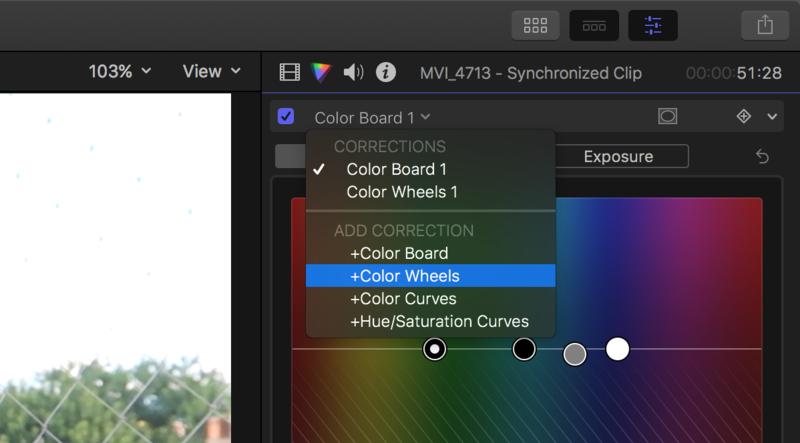 Apple added a great feature in Final Cut Pro X 10.4 called advanced color grading. 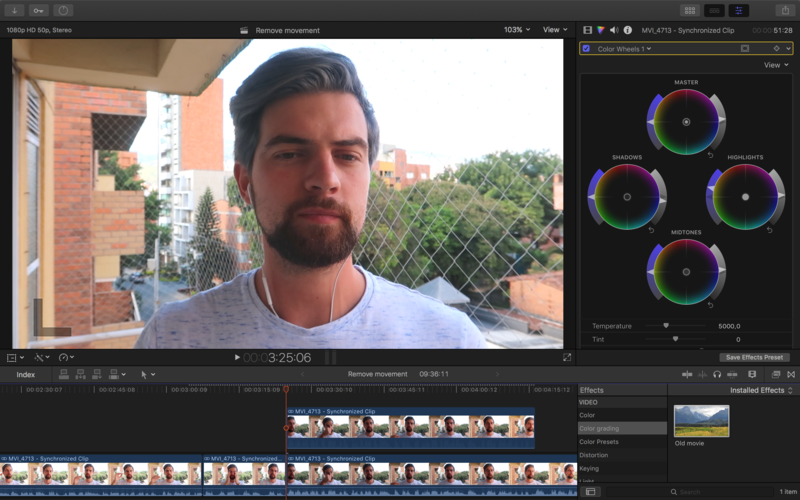 With this feature you have color wheels where you can color grade the image in a similar way as in Adobe Premiere Pro. 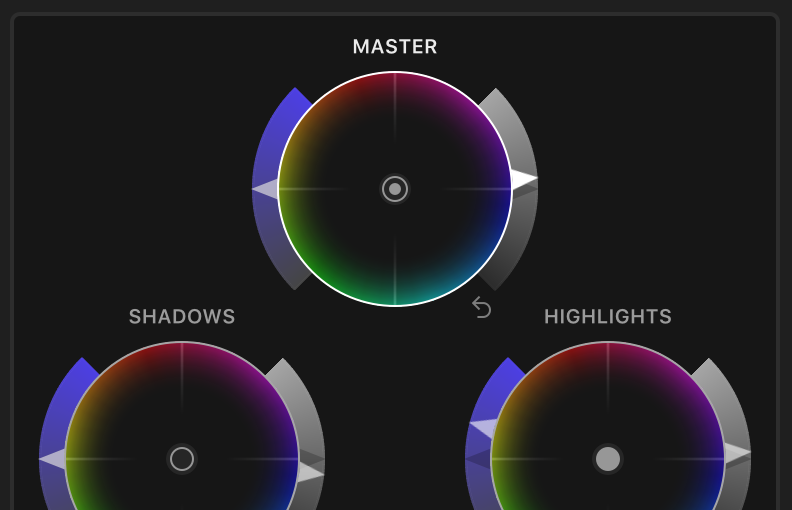 It also supports brightness and seturation levels. Happy coding! – Found a mistake or a typo? Please submit a PR to my GitHub-repo.